The Office of Tax Simplification (OTS) provides advice to the Chancellor on simplifying the UK tax system, with the objective of reducing compliance burdens on both businesses and individual taxpayers and will draw together expertise from across the tax and legal professions, the business community and other interested parties. 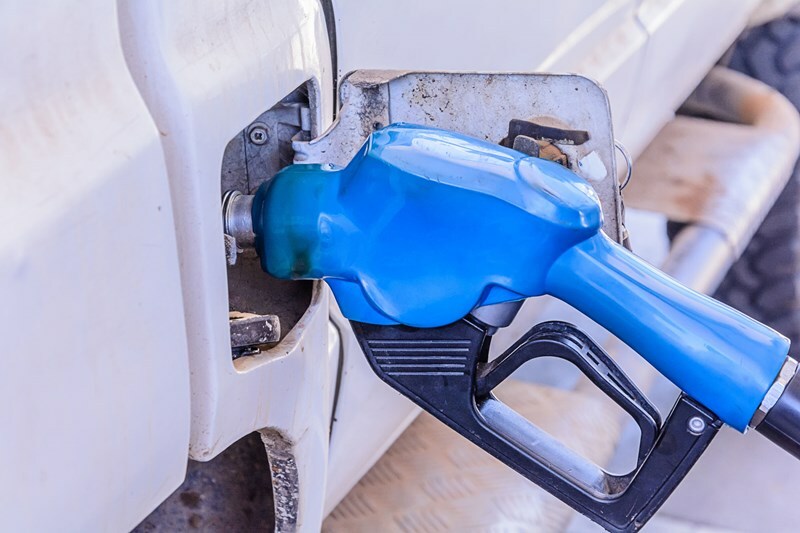 It was announced as part of the Autumn Statement 2016, that the OTS had been asked to carry out a review of certain aspects of the VAT system. A terms of reference paper was published in December 2016 followed by an interim report earlier this year. A final report has now been published that makes a number of recommendations for changes. 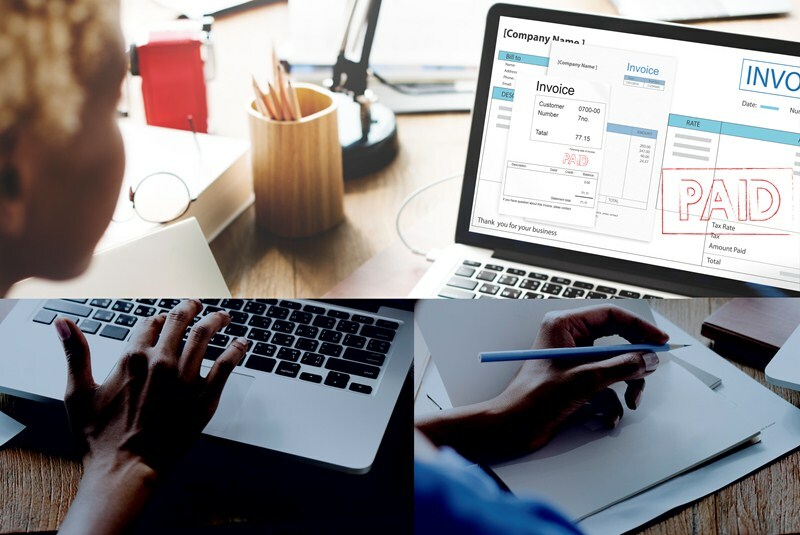 The OTS’s core recommendations include a full review of the current VAT registration threshold (currently £85,000) which is one of the highest in the world. 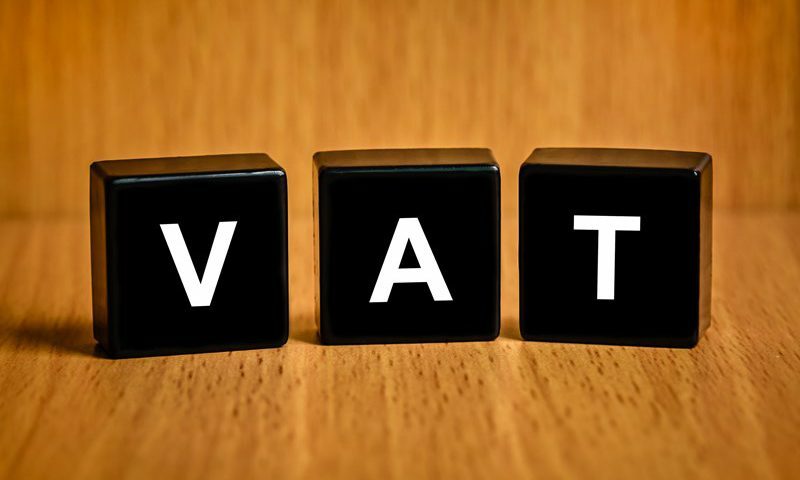 The ability to allow small businesses to stay outside the VAT system has a number of benefits but there are significant implications to the Exchequer. 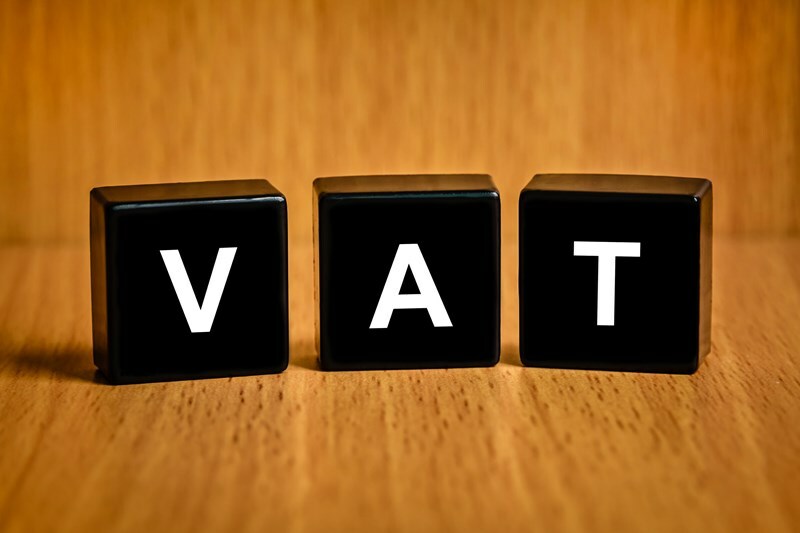 One of the suggestions in the report is to look at the potential benefits of a smoothing mechanism to avoid the current ‘cliff edge’ effect for those with sales close to the VAT registration limit. 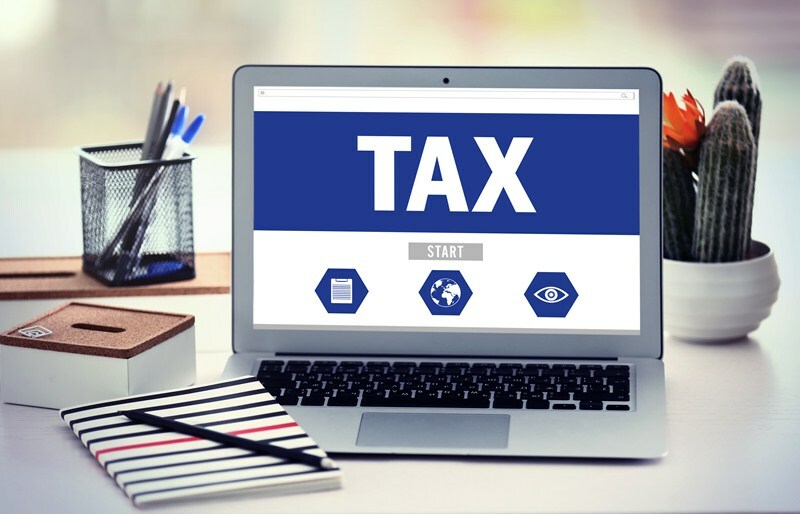 The report also looked at making improvements to some areas of HMRC guidance as well as asking HMRC to provide more timely responses to requests for rulings in areas of uncertainty as well as reviewing the various VAT rates and quirks in the system.